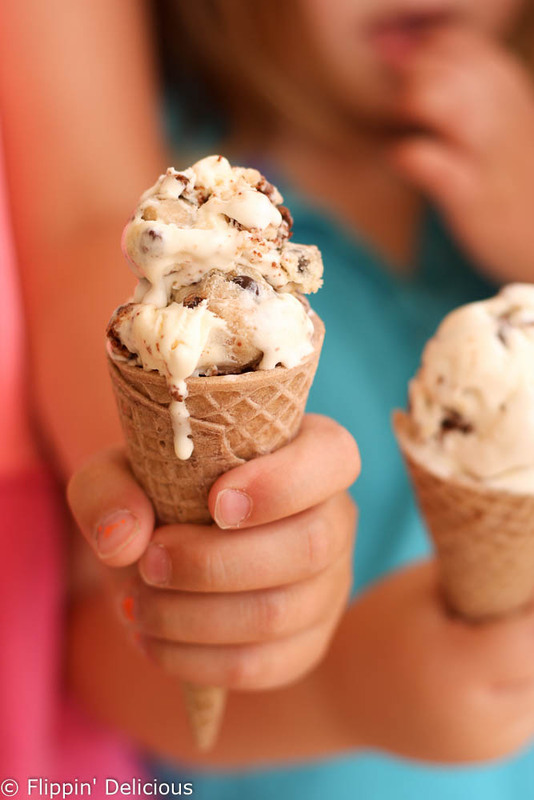 Creamy no churn gluten free cookie dough brownie ice cream, perfect for a hot summer day. 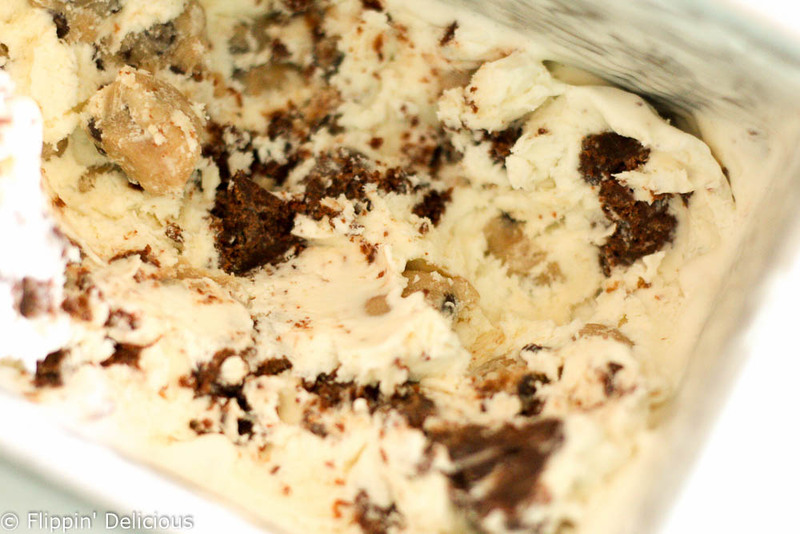 Easy no churn ice cream base with gluten free cookie dough and fresh baked brownies swirled in. It tastes just like one of my favorite ice cream flavors, Ben & Jerry’s Half Baked. This my friends, THIS, is the ice cream of childhood dreams. I am just excited that I have so many enthusiastic taste testers right now so that I don’t eat all the ice cream myself. Because I would. It is pretty simple. You start with a vanilla no-churn ice cream base, add in some gluten free edible cookie dough and some gluten free brownie chunks. I used the dark chocolate brownies from my cookbook The Essential Gluten-Free Cookie Guide, but I also really love BEST Gluten Free Fudgy Brownies and they should work just as well. This no churn gluten free cookie dough brownie ice cream tastes just like one of my favorite ice cream flavors from when I was a kid: Ben & Jerry’s Half Baked. It is so good! I mean, ice cream + cookie dough + brownies… you can’t go wrong. I’m just stoked that now I can eat it because it is gluten-free. If you aren’t careful all of your yummy gluten free cookie dough and brownie chunks will sink to the bottom. To prevent that from happening make sure that you whip the cream all the way to soft peaks (if you dip a beater or whisk in the cream, lift it out and hold it up the peak should stand up and just the top should fall over a little.) If you are afraid of the mix-ins sinking to the bottom, just mix in half of the gluten free cookie dough and brownies. Then sprinkle the other half on the top. That way even if the mix-ins sink, you still have goodies throughout. A good way to test if you should just mix in half is to place a chunk of brownie and a cookie dough ball on the top of the base while it is still in the mixing bowl. If they starts to sink within a few minutes do the mixing in half thingy I talked about above. Also, roll your cookie dough into smaller balls. Smaller than you think you should, or want. That helps them to not sink too. 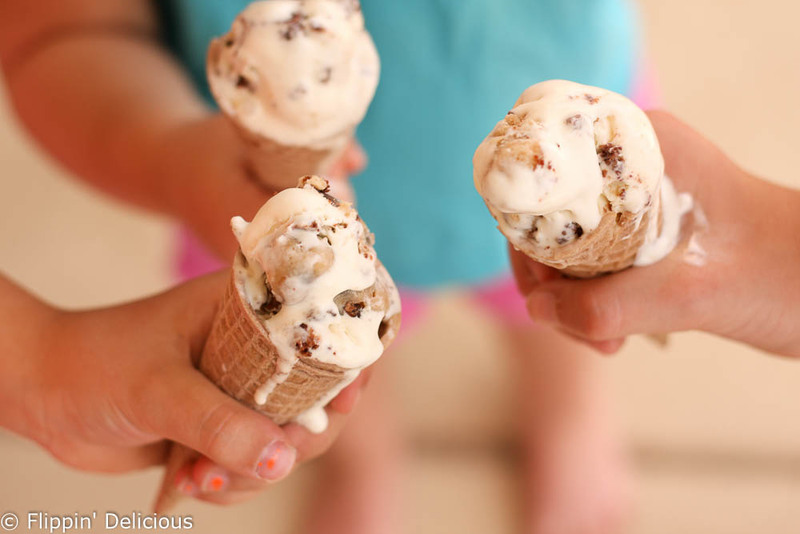 Creamy no churn gluten free cookie dough brownie ice cream, perfect for a hot summer day. 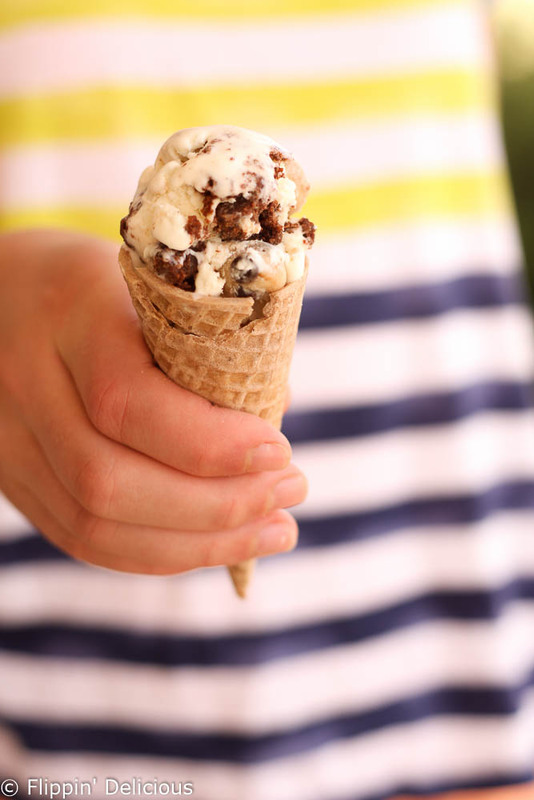 Easy no churn ice cream base with gluten free cookie dough and fresh baked brownies swirled in. It tastes just like one of my favorite ice cream flavors, Ben & Jerry's Half Baked. In a stand mixer, or with electric hand mixer, whip the cream to soft peaks. Stir in the sweetened condensed milk and vanilla extract. Mix in ½ - ¾ of the cookie dough balls and brownie chunks and pour the ice cream into a loaf pan. Top with the remaining cookie dough balls and brownie chunks. Pop in the freezer for at least 8 hours. This post contains affiliate links. Thank you for supporting Flippin’ Delicious! Wow! I’m so hungry for ice-cream now! This looks amazing! I want to make this for my husband- cookie dough ice cream is his favorite! Thanks Heather! It is a favorite around here too. This is awesome! Are the cones gluten-free as well? Where did you get those? 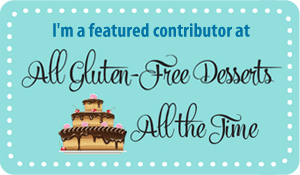 My doctor recently put me on a gluten-free diet for a possible sensitivity…I manage to keep it up about 80% of the time. But your website is really full of some great resources! I subscribed to your newsletter to get more tips from you. I hope you will continue to stop by #FoodandFitnessFriday so my readers can try out all your yummy recipes, too! Thanks for sharing! Oh, nice!! And not too pricey either! 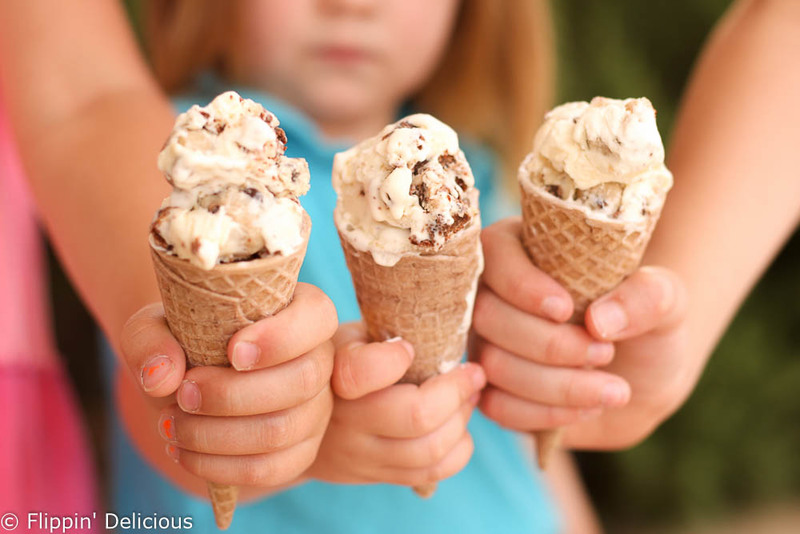 I’m bookmarking this in case I ever really want some ice cream cones! This post is featured on this week’s #FoodandFitnessFriday. I hope you can stop by this weekend! Wow, that looks and sounds so good. We love homemade ice cream but don’t get around to making it often enough. I love homemade ice cream but the churning!! This looks delicious and I am all about saving the churning for some one else! As soon as I saw this pic at Food & Fitness Friday, I knew I had to come see more! Great recipe and ice cream is a food group right? It’s certainly my favourite and this looks so delicious! 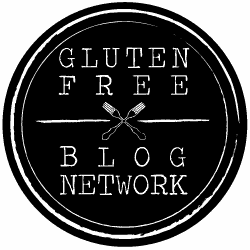 Great to find your beautiful blog, Brianna! Thanks Robyn! I think ice cream should be a food group. Or, at least it seems to be at my house.